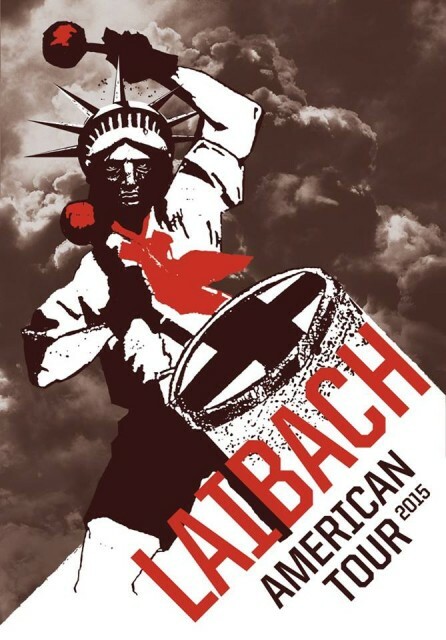 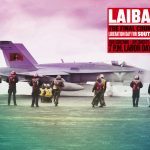 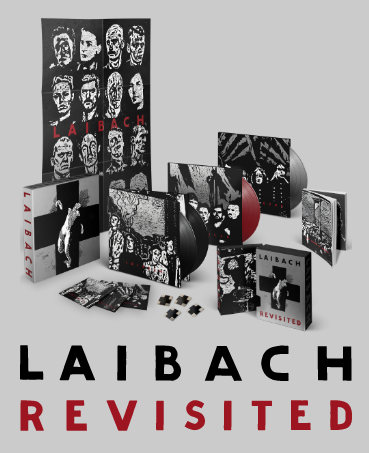 Please note the change of venue for the Laibach NYC date (13 May 2015). 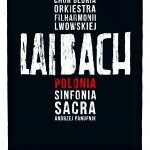 The new venue is now Gramercy Theatre. 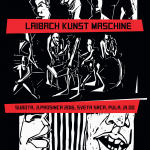 The Laibach show with Ministry will happen on 12 May 2015 in Philadelphia at the Theatre Of The Living.